The former Pizza Hut building on Vlissengen Road. Friendship Hotels and Restaurant Holdings Limited is suing the Guyana Revenue Authority (GRA) for damages in excess of $200 million after what it says is the unlawful levy on immovable property it owned. Acknowledging its debt of $84,938,666 to the GRA for corporation and property taxes, Friendship Holdings, owners of the Vlissengen Road buildings which formerly housed KFC and Pizza Hut restaurants, said that though it had entered into an agreement with the GRA to sell the properties in order to pay off the taxes it owed, the GRA instead sold the said properties without its knowledge way below market value and yet levied on other immovable properties belonging to it. According to its action, Friendship Holdings (the claimant), which is represented by attorney Anil Nandlall, is seeking, among other things, orders setting aside both the levy and sale executions, which it contends is illegal and it is hoping to be granted damages exceeding $100 million for each. Noting that the loss suffered would not be sufficiently compensated in damages, the claimant is also seeking an injunction restraining each of the defendants/respondents from taking any further steps whatsoever to conclude any sale of execution until its case has been fully heard and determined. Apart from the GRA, the Registrar of the Supreme Court, the First Marshal and the Deeds and Commercial Registry Authority are also listed as defendants jointly and severally. 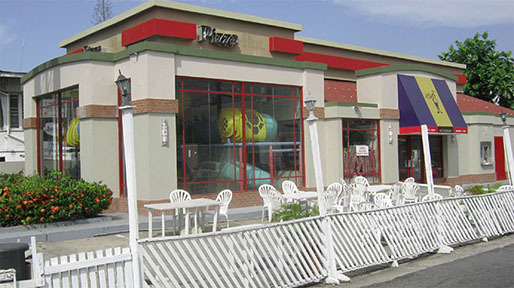 Acknowledging in its statement of claim that it owed the GRA $72,396,079 and $12,542,587 in corporate and property taxes, respectively, Friendship Holdings said it entered into an agreement with the Revenue Authority in August of this year to sell its former KFC and Pizza Hut buildings and to use the proceeds to pay the taxes owed. In court documents seen by this newspaper, the claimant said that on September 5th, 2018, a marshal of the High Court, accompanied by an enforcement officer of the GRA, visited its Lot 1 Public Road, Ruimveldt location. It said that according to the marshal’s return, no movable property was pointed out to him and therefore he proceeded to levy on the immovable property of the claimant as pointed out by the enforcement officer and mentioned in the levy documents. 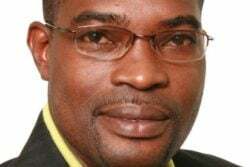 The claimant said that its managing director, Deonarine Singh, was subsequently informed by a real estate agent sometime during the first week of October that the properties had been advertised in the gazette. According to the court documents, the managing director expressed shock, given that he had entered the agreement with the GRA in August to repay the taxes owed. 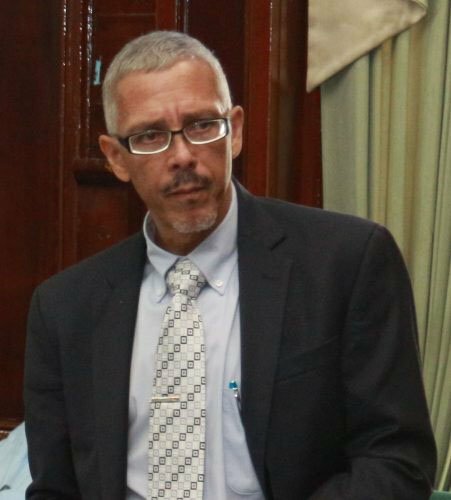 The Friendship Holdings said that during the meeting in which the agreement was made, its managing director had conveyed to Commissioner-General of the GRA, Godfrey Statia, that it had a number of interested buyers for the Vlissengen Road properties and that each was willing to pay more than $100,000,000 per property. According to the claimant, the properties together carry a value of $630,000,000 but were sold by the state for approximately $70,000,000, which it argues is way below the current market value. It argued too that contrary to the marshal’s account, there was movable property at its business location in the form of furniture and other appliances which could have been levied upon. The claimants made it clear that at that meeting it was also agreed that there would be no definite timeline by which it was required to pay off the debts owed to the GRA. In recognition of the agreement between itself and the GRA, the claimant said Statia sent a letter of acknowledgement. 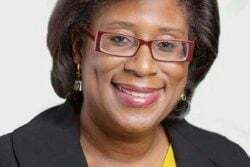 Upon learning of the impending sale at execution on October 15th, the claimant said its managing director contacted Chairman of GRA Board, Rawle Lucas, reminding him of the agreement between it and the Revenue Authority. In its suit, which is also claiming damages for negligent misrepresentation, Friendship Holdings said Lucas promised and represented again to its managing director that the GRA would withdraw the properties from the sale at execution, and await payment of the outstanding taxes. This promise, the claimant contends, lulled it into a false sense of security. 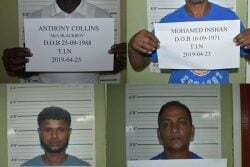 Friendship Holdings said it further relied on the representation because Singh, who is the managing director of DIDCO Trading Company and owner of the former KFC building located at Bagotstown, East Bank Demerara, had also entered into a similar agreement with the GRA. 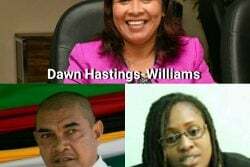 The court documents state that the Bagotstown property was also to be sold at execution on March 20th, 2018 but both Singh and Statia had also come to an agreement whereby the property would be sold privately and the outstanding debt owed to the GRA would be paid off. Acting upon that oral agreement, the claimant said Statia prevented and/or stopped the property from being sold. 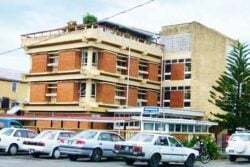 Conversely, however, Friendship Holdings said that its properties, which were advertised in the official gazette, were sold to one bidder for the total sum of approximately $70,000,000. This, it argued, is in spite of that the fact that each of the properties is worth far in excess. One is valued at $180,000,000, while the other carries a value of $450,000,000. As a result, the claimant has pointed out that both the levy and sale were excessive, while stating that the properties seized are worth far in excess of the tax debt it owes. In its suit for negligence against the Supreme Court, the company claims that the court failed to inform the company or any representative of the levy execution or to make a proper search for moveable properties. It contends, too, that that court failed to levy on moveable property first before levying on immovable property, while adding that it failed to sell the properties at current market value or at a reserved price. Resultantly, it said it has suffered a loss and stands to lose hundreds of millions of dollars. Noting that though its properties have been sold, the sale was not completed as transport had not yet passed to the purchaser, the company said that the defendants jointly and severally have begun the process of distributing the proceeds of sale and transferring and intend, unless restrained by the court, to pass title to a third-party purchaser, which in effect greatly restrains the claimant’s ability to recover its property.